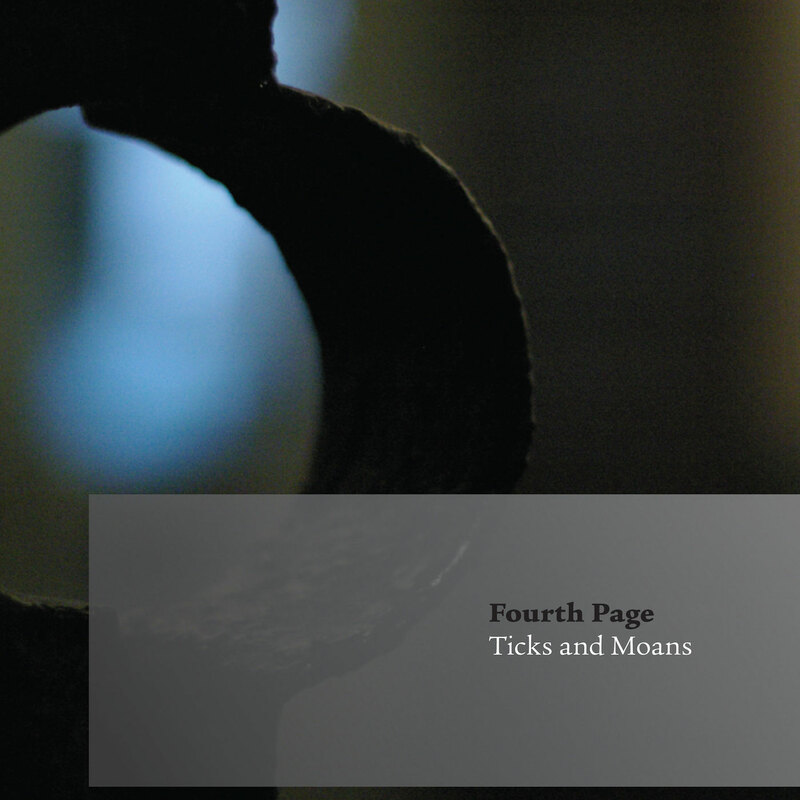 Ticks and Moans is the third release from Fourth Page and their second for Forwind. As usual, the music is entirely improvised and performed live, though this time it was recorded in front of an audience in the beautiful acoustic of St Leonard's Church, Shoreditch. A sumptuously recorded, darkly atmospheric mix of improvised song and texture that is their best work so far.